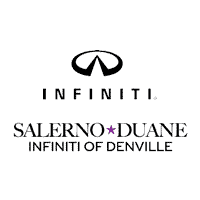 $28.64 per $1,000 financed at 1.99% APR for 36 months on all 2014-2019 Certified Pre-Owned INFINITI vehicles for well-qualified buyers. Down Payment may be required. Financing is subject to IFS credit approval. Visit dealership for details. Offer ends 4/30/19.